Isn’t that the worst thing someone can say to you? Seriously though, I feel like, especially in NYC, people are just TIRED. How you doing? Ugh, long day. How’s life? Exhausting. But there are really two kinds of tired. There’s body tired. Which, anyone who has gone to Ikea has experienced. And then there’s soul tired. And that’s a horse of a different color. Soul tired. Where you’re worn down, run ragged, feeling like your spirit is a deflated balloon. During my anorexia, I was soul tired. Or perhaps the better word would be, soul depleted. I felt as though I was on a treadmill at full speed, and I just couldn’t stop. The strict regimen I had construed for myself surrounding food and exercise and sleep and rituals, the obsessive thoughts about food, the unattainable standards I had set for myself, the web of lies I had spun, the isolation — all of these things wore me down, quite literally, to the bone. But being soul tired is not exclusive to eating disorders. Life is not for the weary. Things exhaust us. Stress about school. Anxiety about paying bills and making ends meet. Fears about this or that. Dealing with rejection or bullying. Harboring anger or jealousy. Or navigating toxic relationships, or fighting addictions, or striving to make a mark on the world, or striving to achieve perfect standards. All these things burden you with a weight that your soul bears. It’s easy to feel out of control when you’re soul tired. Easy to slip into the thinking that there’s no hope. No way out. Nothing to cling to. Nowhere to go. That comes from Matthew 11, and you guessed it….it was said by Jesus. I remember being told this when I was in my disease, and it always made me really angry. It just left me with a bad taste in my mouth. What a load of crap. What an idealized statement that church ladies say because, jeez — the worst thing going on in THEIR lives is that they ran out of chocolate crullers after Mass on Donut Sunday. How can God seriously help me? Doesn’t He know what I’m going through? There’s no WAY He can make things better. Hollow. Useless. Out of touch. Borderline insulting. So I rejected it. And as a result I suffered for a lot longer than I needed to. I continued in that cycle of destruction until I was literally at death’s door. But what I’ve come to learn, is that, there really is rest to be found with Jesus. Peace. Self-control. Hope. Reassurance. Carrying around all the burdens we’re holding onto, it’s no wonder that we’re feeling hung out to dry. All those things – just let them go. Or more specifically, hand them over. You don’t have to carry them. He will. That’s why He carried the Cross. Because He wanted to endure it, so that WE wouldn’t have to. Lay down your burdens — all those things that are contributing to the exhaustion of your soul — at His feet, and then crawl into His lap and rest. In His arms. And yes, I know how incredibly cheesy that sounds, but friends, that is the image that got me through my weight restoration process. That image – of sitting on Jesus’ lap – was what got me through the days at inpatient where I was facing supplement increases and a changing body. So yes. It is cheesy. But it is powerful. And it helped me. So I will risk looking like an imbecile, in the hopes that even one person will try imagining that image and receive the comfort and peace that it gave me. 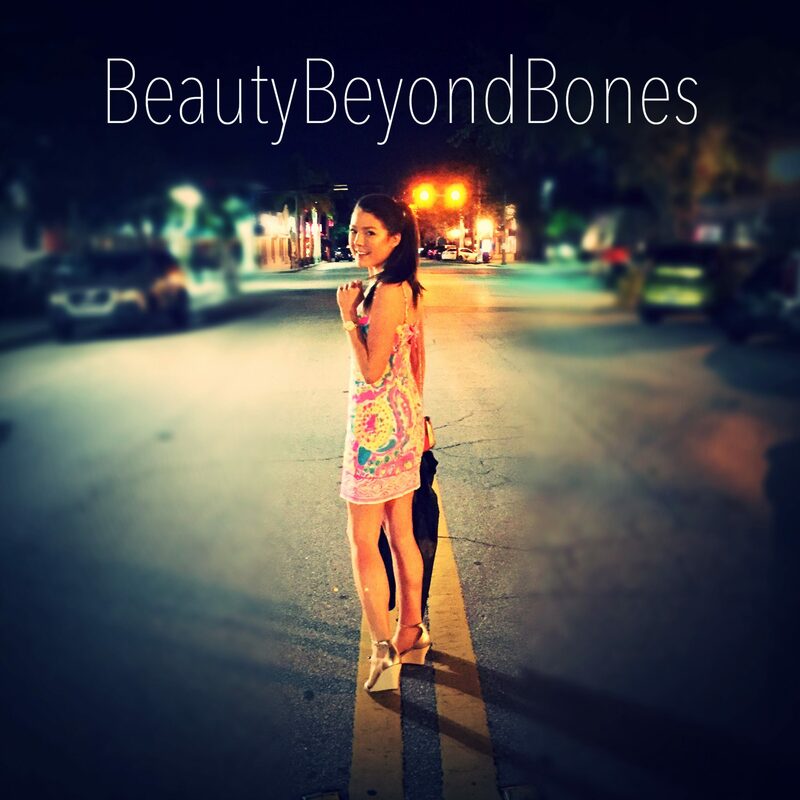 ***A little house keeping: I have officially changed my web address to BeautyBeyondBones.com, as I feel it is more along the lines of my message. Or rather, His message. When I set out writing this blog, it was to “reveal” what “anorexia” really is like, in order to help parents/friends/etc. understand what their loved one is going through. And though that is still my mission, I think BBB is more along the lines of my current direction. SO. What this means for YOU: Nothing! You should be redirected here automatically, whether you use AR or BBB. The links in any old Instagram or Twitter posts, and reblogs still work! (And PS thank you to all those beautiful souls that do reblog my stuff. I am truly humbled & grateful). In short, just a new web address! Another spot on post…keep up the good work….You have been heard! Thank you for putting a term to a feeling I had for a long time. I spent 17 years in an abusive marriage and I was soul tired. Once I woke up and came to terms with things….well, things changed! Thank you for sharing! Many blessings! Thank you for sharing this, friend. I’m so glad you were able to change that situation. You deserve to be treated like the precious woman that you are! Blessings to you. Thanks for stopping by. When your soul is tired life just seems useless. I cannot count the number of times I have been soul sick, because of some illness that doctors could not diagnose and which took months and years to go away. My heart goes out to you, anorexia is one tough physical problem to overcome. I never give up on God or Jesus – yet an illness can take you into the depths of despair. For that reason you can lose confidence that God is going to help – when you think his answer to your prayers is always No. And you do not understand why he says No. Life is exhausting these days, even without problems to deal with. How brave of you to reveal your thoughts and to find a way to move forward. I fight a food battle. I look at food and I gain weight! During a recent year long diet, I fought to keep the faith as my body ached from physical problems I have, along with less comfort food to rely on. It was during this time that I drew even closer to the Lord. I believe that when we face adversity we realize that carrying that cross is much more than symbolic, it’s a heavy burden. Yet, Christ endured it for us and is willing to help us ease the load we carry in this life. Praise God for your testimony and your ministry to others! Thank you so much for sharing this David. You’re right it’s more than symbolic. And Jesus is there to help us no matter what. Thanks for stopping by! Wonderful post! 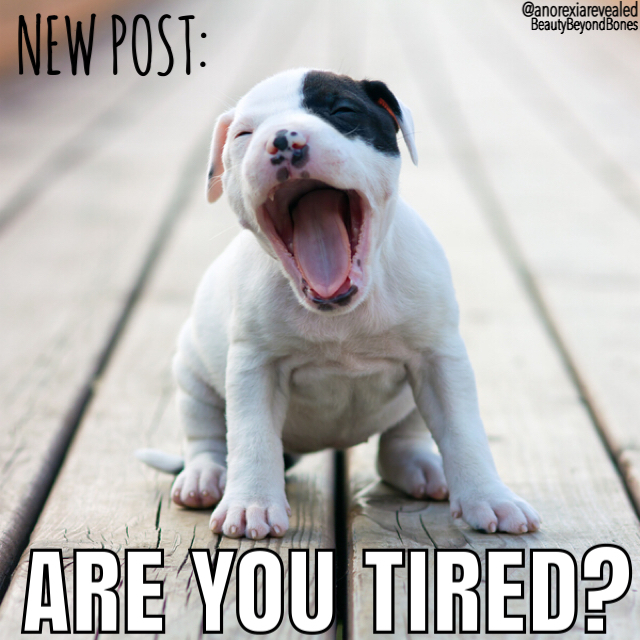 And yes, I am both kinds of tired. Thank you for the gentle reminder of the peace that is waiting–if I just take a breath and let it happen. Blessings to you! This post really resonated with me and was something I think I needed to hear, or at least be reminded of. One of my favorite songs is “You never let go” by Matt Redman, which kind of goes along similar lines of what you wrote. It reminds me that God is always there for me, whether or not I think I deserve it. You “get it”. Yes, the statement by Jesus, on the face of it, sounds like a one size-fits-all platitude but when you realize first what He went through to accomplish it, and what He is offering you to ease your burden (an audience with God in the throne room). The magnitude of God is mind-blowing and yet God cares. Even though at times life presses in on people, and those that do not ‘look’ for God cannot see but everything a person goes through, EVERYTHING, prepares us to be used to help someone that needs help, if we will. You are. I love the new name of your site, BeautyBeyondBones.com it screams it isn’t about here, it isn’t about now and yet it also screams it is about the choices you make ‘here’ and ‘now’. Good job. Thank you for this blog. Can you teach me how to make my blog as exciting as yours, please? No, I’m serious. I don’t know how to spice up my page. Where did you learn to do it? Send me a link or let’s talk. Congratulations on the new move up the street…umm…web.. Most importantly, you have moved past your test and now have a great testimony which no doubt is and will continue to be helpful to those who need it. This is a great post and very reflective of the attitudes of most if not all of us as humans. There is no problem that any of us will ever have that Jesus cannot fix. In fact, He already has; yet He’s usually the last resort for a few, and sadly most will never go to the manufacturer, the one with all the wisdom and knowledge. Stay Blessed and continue to inspire. This post brings to mind the verse about God giving us rest and His peace that is not like the peace of this world. All the best with your recovery! Love all the pictures, especially the little dog. I’ve been on my bed for 2 1/2 years because I am friggin TIRED!! Thanks for liking my post, it gave me the opportunity to visit your blog. Oh, and great job passing on Fashion Week to protect your recovery, probably a wise choice. I stayed home today until it was time to go to ACOA to protect mine. No spending for me! Thanks again. Keep your light bright!! Thank you so much for that encouragement! Yes sometimes we have to do what we gotta do to guard our hearts! Thanks for stopping by! Well I’m happy I found you. Thank you for writing. You’re full of joy and hope and spreading God’s love. Thank you. Oh thanks so much:) me too! Oh thank you! I appreciate that! 😊😊😊thanks for stopping by!